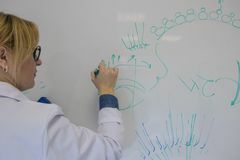 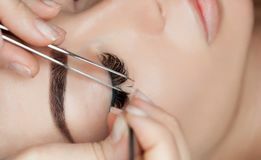 Eyelash removal procedure close up. 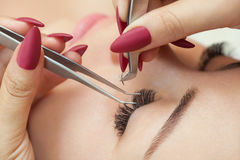 Beautiful Woman with long lashes in a beauty salon. 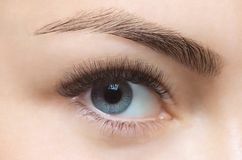 Macrophotography, adult. 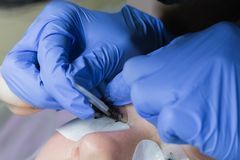 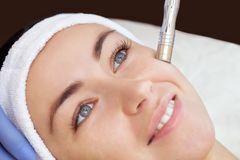 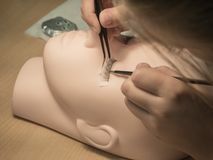 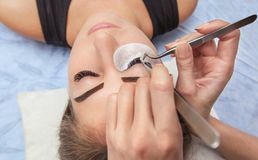 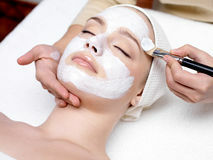 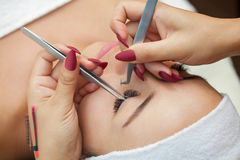 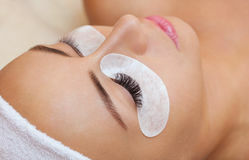 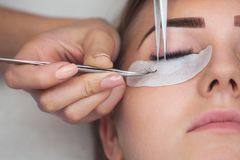 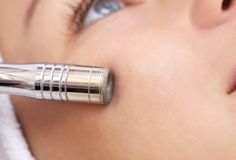 The cosmetologist makes the procedure Microdermabrasion of the facial skin of a beautiful, young woman in a beauty salon. 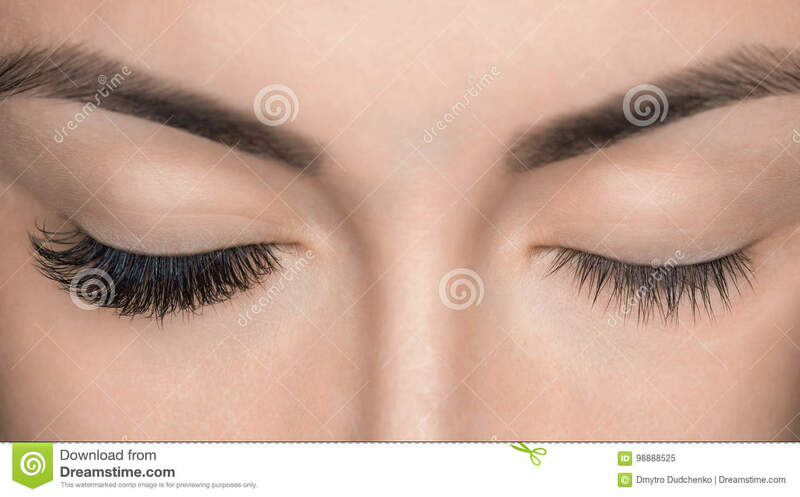 Beautiful Woman with long eyelashes in a beauty salon. 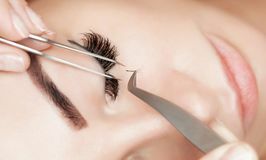 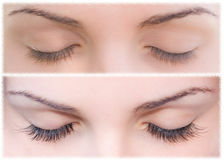 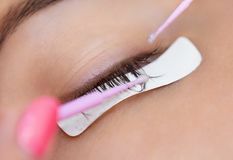 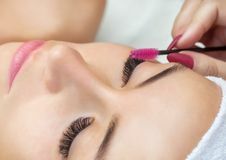 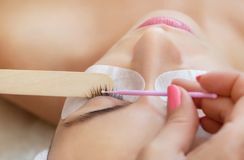 Eyelash extension procedure. 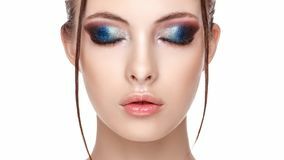 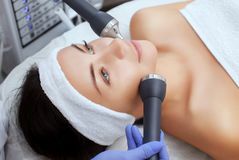 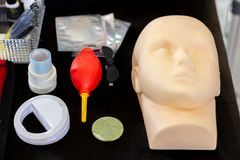 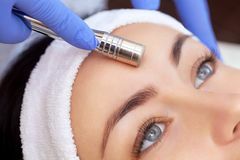 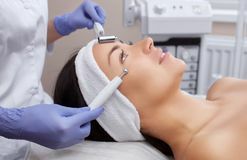 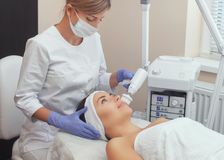 The cosmetologist makes the procedure an ultrasonic cleaning of the facial skin of a beautiful, young woman in a beauty salon The cosmetologist makes the apparatus a procedure of Microcurrent therapy of a beautiful, young woman in a beauty salon. 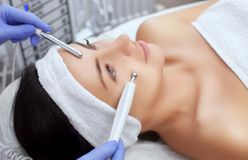 The cosmetologist makes the procedure Microdermabrasion of the facial skin of a beautiful, young woman in a beauty salon.The cosme The cosmetologist makes the apparatus a procedure of Microcurrent therapy of a beautiful, young woman in a beauty salon The cosmetologist makes the Hardware face cleaning procedure with a soft rotating brush of a beautiful, young woman in a beauty The cosmetologist makes the procedure Microdermabrasion of the facial skin of a beautiful, young woman in a beauty salon. 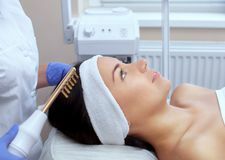 The doctor-cosmetologist makes the procedure Microcurrent therapy On the hair of a beautiful, young woman in a beauty salon.